There is no doubt that Belfast has become more and more of a tourist hotbed in recent years with the number of visitors welcomed growing to around 9.5 million annually[i]. 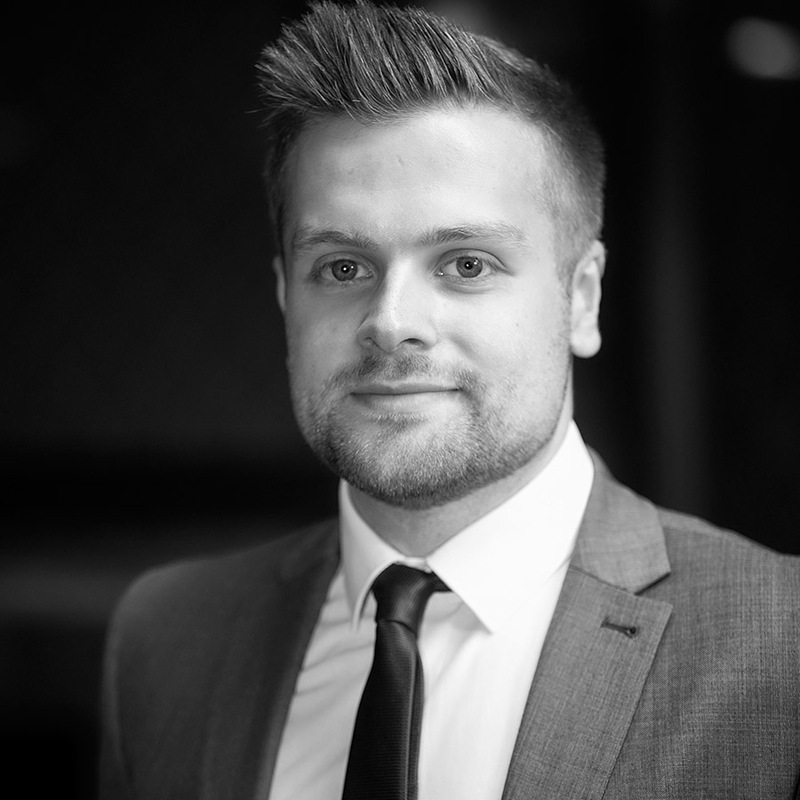 A major part of this growth has been the increasing focus on urban development with the aim of increasing the city’s attractiveness and visibility in an increasingly competitive international market. Belfast has been working hard to create its own, unique brand, which has seen it grow and attract tourists, investment, jobs and inhabitants. One sector that really makes Belfast stand out is its vibrant visual arts scene which has attracted many visitors keen to explore its wealth of world-class visual arts talent and venues. This is supported by a growing local appetite in visual arts. Recent research revealed 76% of Northern Ireland people are ‘interested in’ or ‘warm to’ visual arts[ii]. It also found that one in two people have viewed visual arts here over the last three years. 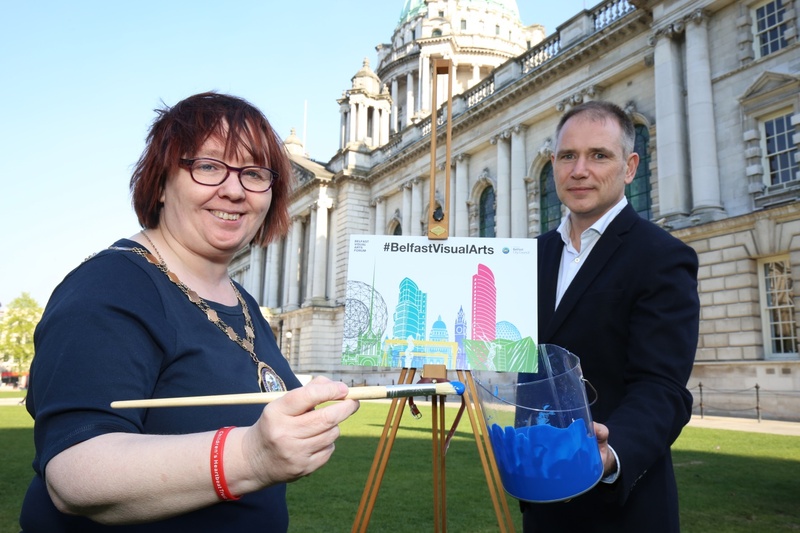 Hosting over 800 visual arts activities in 2016 and accounting for 65% of all visual arts activities in Northern Ireland[iii], Belfast is a city where visual arts is being embraced with a packed programme full of festivals and exhibitions planned this year. From families and those beginning to explore the visual arts scene, Belfast’s exhibitions and events are delivering a source of enjoyment and unique opportunities for a range of audiences. Recent research also reinforced the popularity of visual arts among young people with a quarter of all gallery audiences falling in the 25 – 34 year old category. Recently we organised a bespoke media tour, in partnership with Belfast Visual Arts Forum and supported by Belfast City Council, to promote the city’s burgeoning visual arts offering to local, national and Republic of Ireland media. The tour demonstrated the broad diversity of visual arts mediums in the city ranging from painting, film, photography to sculpture, craft and printing. We are delighted to report that attendees were amazed by what was on show in galleries with reputations varying from internationally-renowned venues to smaller hidden gems.